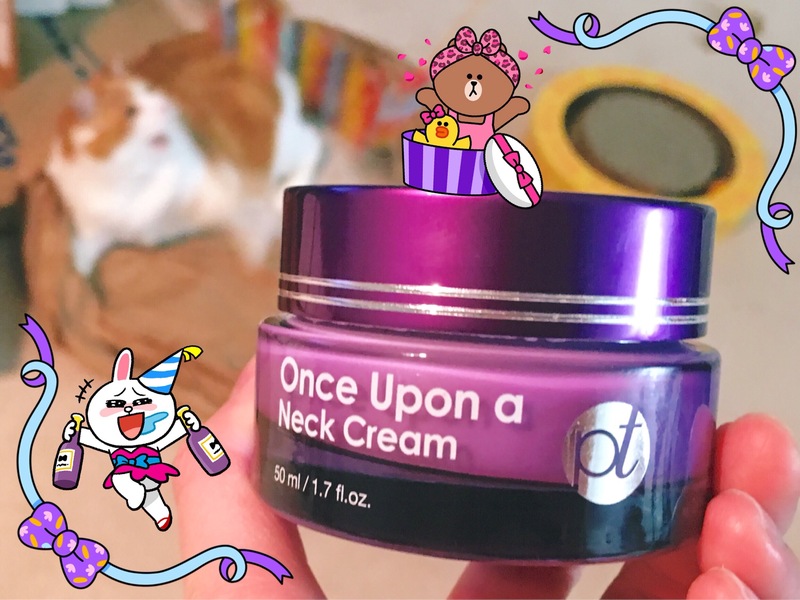 Well, purpletale’s neck cream may be just what giraffe-ter. 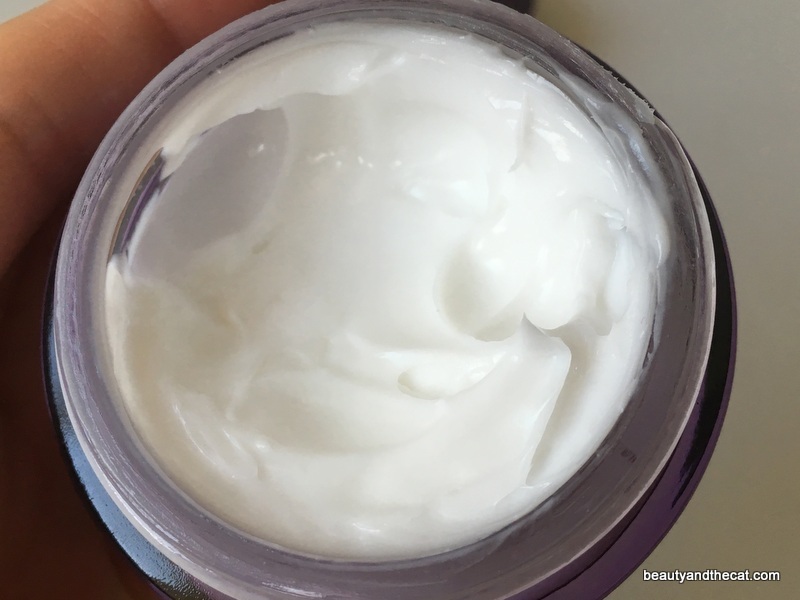 Once Upon a Neck Cream ($40 for 1.7 fl. oz. + free shipping on purpletale site; provided for consideration by the brand) is a whipped yet heavy cream that feels silky and rich. It’s dense enough that it requires several seconds of massaging to fully absorb. Once it does, skin feels soft without feeling greasy or tacky. After 3 weeks of regular use, I haven’t noticed dramatic changes to my neck lines–probably because I haven’t stopped Instagramming!–but neck lines are a long-term game. Honestly, I’m just happy to have a dedicated neck cream because using face cream for double duty was depleting my face cream supplies. Plus, my face cream usually just moisturizes–so having anti-aging peptides, ginseng saponin, and adenosine built in is a huge bonus. On the downside, the perfume scent might be too much for some. The delicate scent is barely noticeable on my neck, but when I applied it under my nose, it was strong enough to bother me. 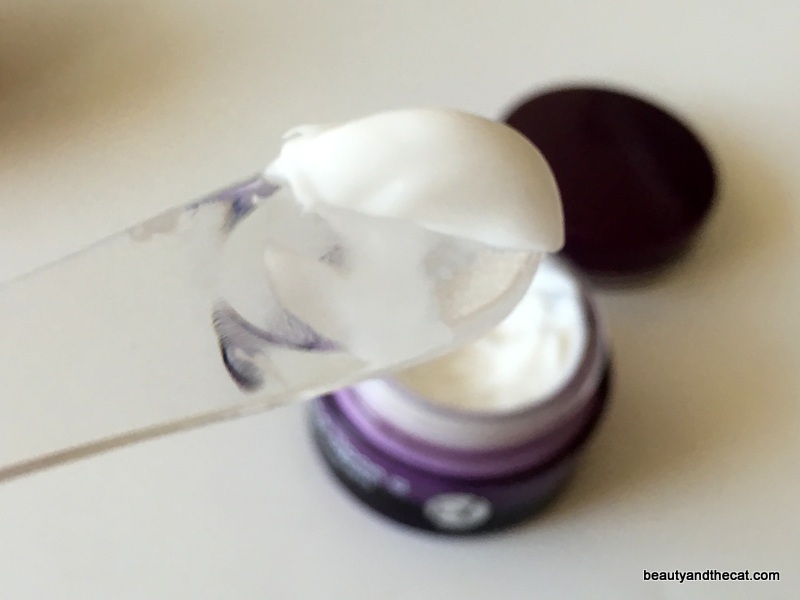 (I wanted to see whether the cream could double as face cream but it’s too heavy for that and the founder of purpletale cautioned that it’s too strong for the face.) So I just reserve it for use as it was intended: on the neck, where it works wonderfully. Btw: purpletale might seem to be a completely Western brand with its smart copywriting and clever product names. But it’s made in Korea and features products such as treatment essence and a ready-made 5-step routine that includes ampoule and a sheet mask (and the neck cream!). 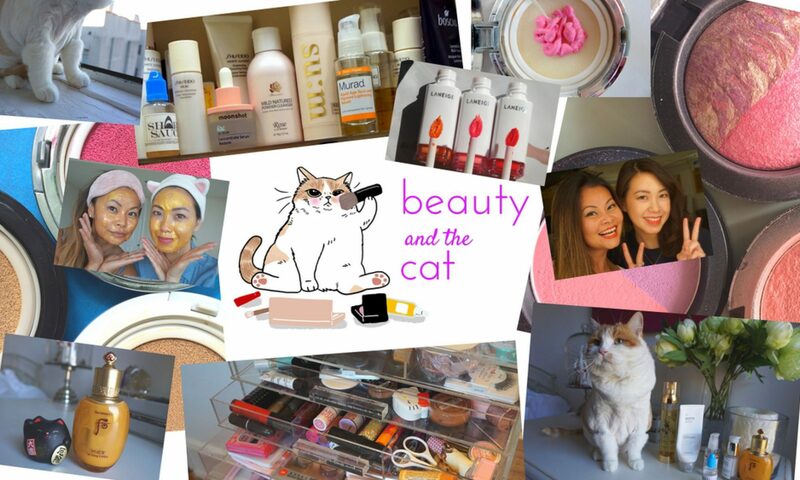 So I’m counting it as K-beauty. 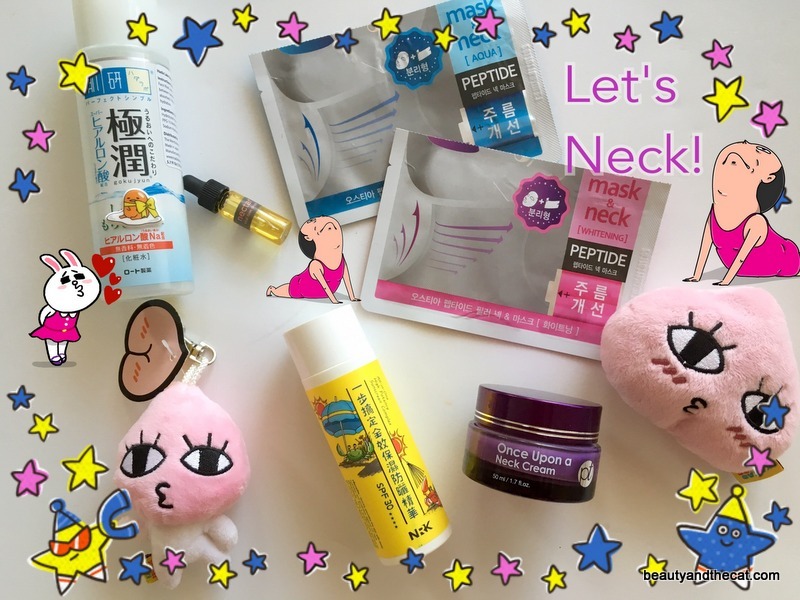 As long as we’re on the subject, I’ll share some of my tips for cheap & fast necks–I mean inexpensive and easy skincare practices of course. Necks are a funny thing: they can betray your true age or mislead about your real age (example: tech neck on young folks), yet despite knowing that, I cheap out when it comes to caring for my neck. 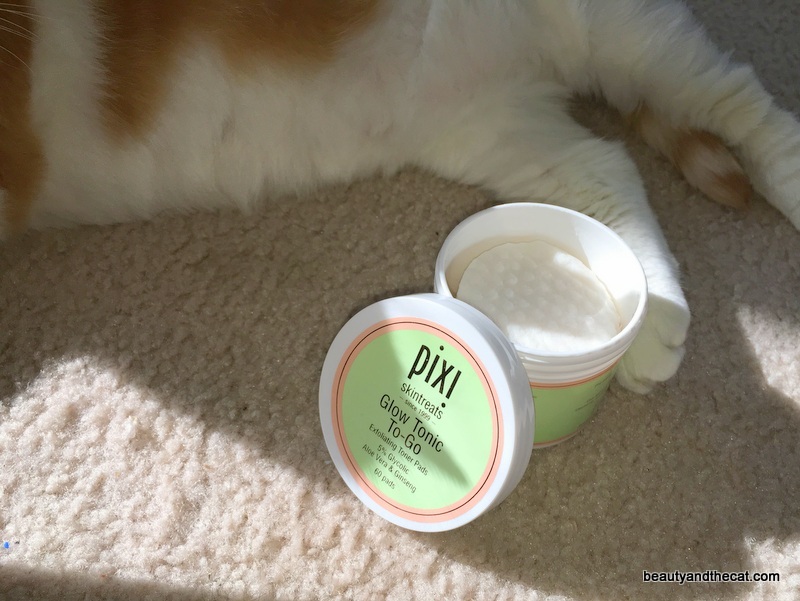 Acid: Several times a week, I swipe on a Pixi Glow Tonic To-Go pad before applying the purpletale neck cream. Anything that might help buff away those neck lines. 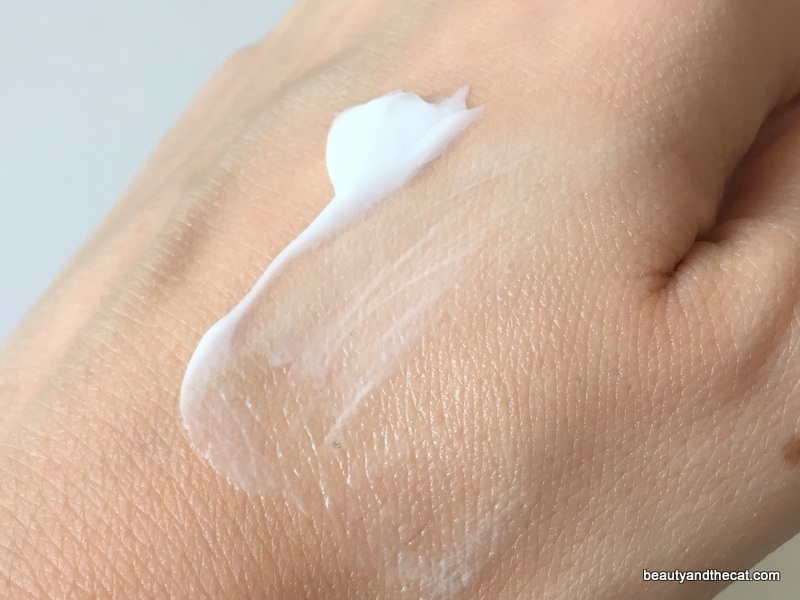 Serum: I sometimes mix my own basic moisturizing serum in my hand before applying neck cream. Typically, it’s a mix of Hada Labo Gokujyun Lotion and 3-4 drops of a facial oil. 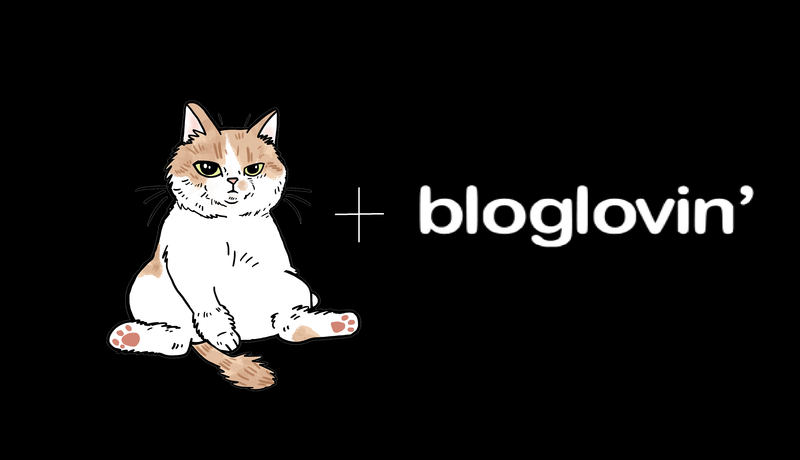 (Read more about other things I like to mix up here.) Simple albeit lacking any specific wrinkle fighters. What are your tips for hot necks? Yoga, huh? 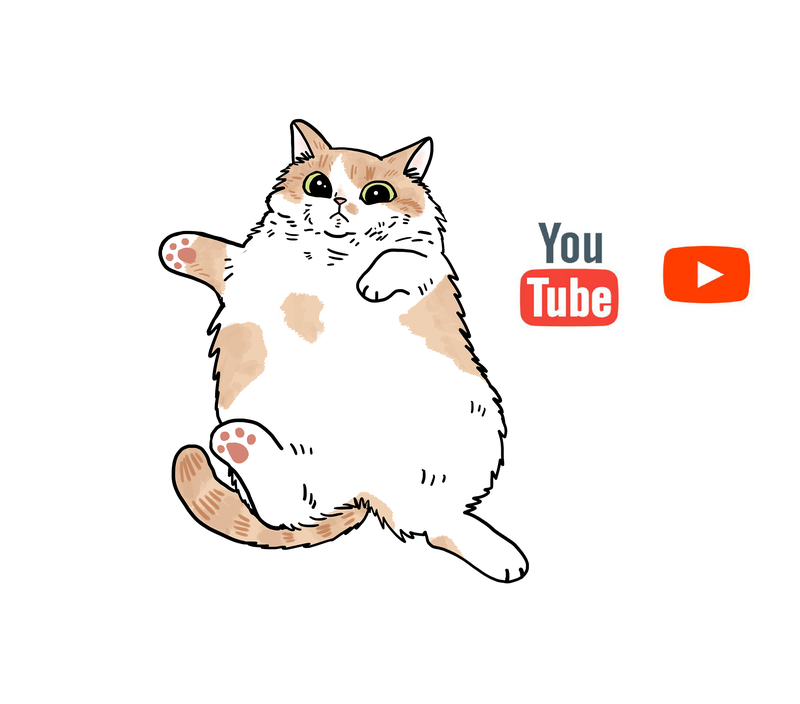 🤔 I haven’t gotten the tingling yet, but my eyes go cross-eyed after too long staring at my phone. I always love reading posts here because they are so funny and original! My neck, too, uses up probably more facial product than my actual face does. I’ve been debating making the switch to designated neck-products. I also have to second the yoga thing. Good for tech neck, and tech back…or am I the only one who gets that?